Everyone loves an island and we don’t mean the one covered in palm trees touching the ocean. Nope! We’re talking about kitchen islands. Here are some of our favourite kitchen benchtops right now. 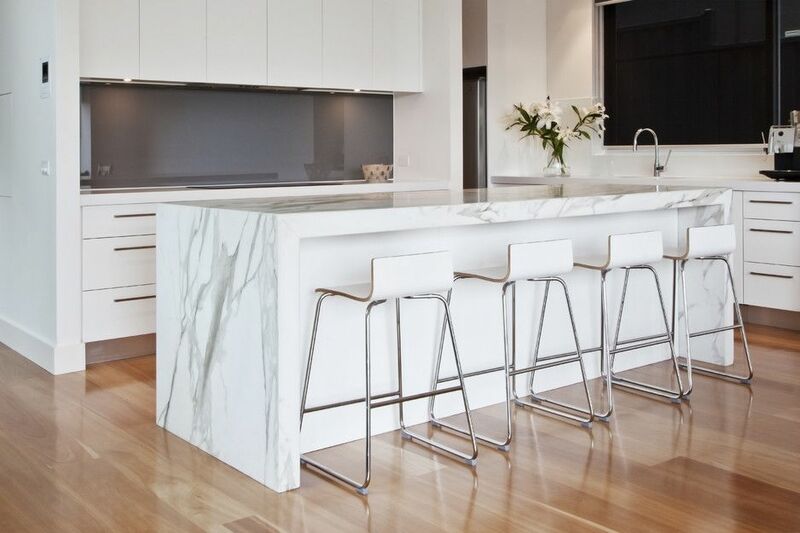 If you’re looking for Adelaide benchtops, we can help. Send us a message on Facebook or through our website for a quote. 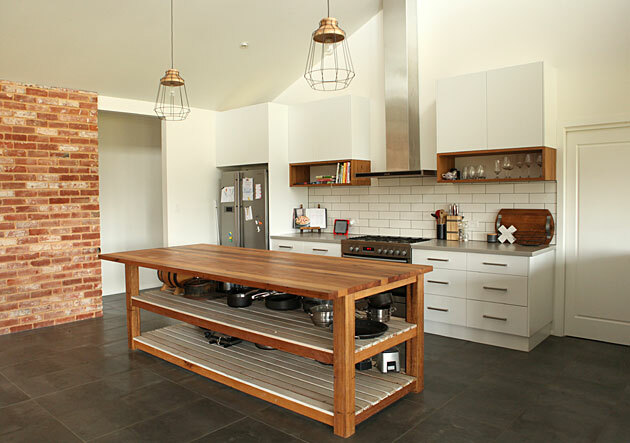 A kitchen island is a great solution if you don’t have a lot of benchtop space. It provides additional benchtop space you may not have. Kitchen islands also act as a dining area or breakfast bar for friends and family. Of course, a kitchen island can also accommodate an additional sink, rinse area or cabinets. Islands can be built in all shapes and sizes. If you’re looking for a kitchen island or Adelaide benchtops, Adelaide Kitchen Outdoors would love to turn your kitchen dreams into a reality. Polished concrete is one of the most durable building materials out. It can with stand accidental bumps, scratches and spill. It comes in a range of colours and is suited to industrial and/or modern kitchens. READ: The Beauty of Polished Concrete or Benefits of Concrete Flooring. Quartz as a building material has really stood the test of time. Used in outdoor areas, kitchens and bathrooms, its versatility is a major plus. The uniqueness and beauty speaks for itself. Each slab of quartz is unique and the patterns within the slab add interest. Quartz comes in black/brown or grey/white. Another classic building material, that’s not only suitable for many styles but is also eco-friendly if it’s reclaimed. This particular island has storage space for just about anything. If you like the idea of an island bench but don’t have space, you can also get one on wheels that you can use when it’s needed and wheel away when you’re done.